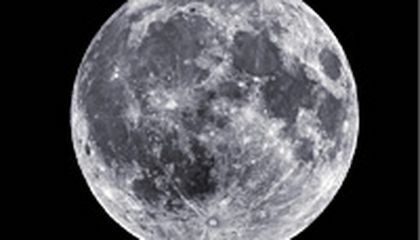 A project to fund a private lunar exploration mission has begun. It offers the public the chance to take part. For as little as $15, Lunar Mission One gives the public a chance to buy space on memory discs. The discs will be buried in a hole drilled into the lunar surface. Lunar Mission One hopes to tap into the excitement surrounding the European Space Agency's recent historic first. The agency landed a washing machine-sized spacecraft on a comet that was speeding through our solar system at 41,000 mph. that would be really cool. say someone in 30 years went to the moon and dug hole the would fined the stuff we put. so then people in the futrue could see how earth was like today!!!! 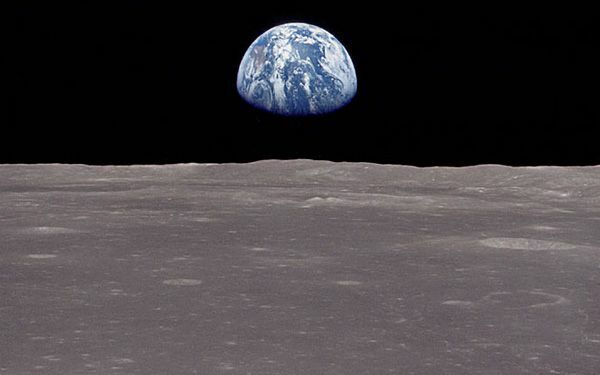 The reason why Lunar Mission One is only offering a chance and not a guarantee is because our technology is too underdeveloped to actually assure that anything that goes into space will reach its destination. There's also the problem where there'd have to be tons of money involved to actually get some type of space device that is able to leave Earth's atmosphere and land successfully on the moon. They are offering a chance because they do not know if they can actually do it yet, that is why they are being funded on Kickstarter so they can get money to actually do it, but if not enough people support this idea then they will not be able to do so. They can't really guarantee anything. They can't because they don't know what could happen. They could lose the data, objects, etc. at anytime during the mission. Plus, there's no guarantee that the mission will go perfect. problem the reason that mission one want to bring data to the moon is at if a person wanted to live on the moon they would have data like music or video games on the laptop. The Moon is a very interesting place that few will be able to experience. I think it would be very cool to have something on the moon! I wonder if you can pay to put other objects on the moon besides music, pictures, and videos on space discs. Also, how would the price increase if it says, "For as little as $15." I think that this is a great idea. I would do something like put Green Day or Blink 182 on the moon because they slay.